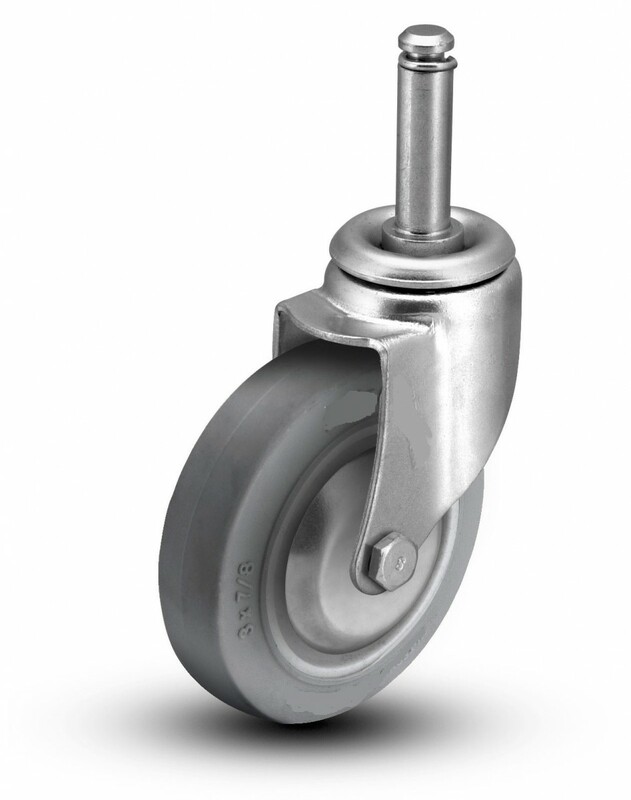 Rubbermaid® makes so many wonderful products that are used throughout institutions, businesses, and medical facilities. 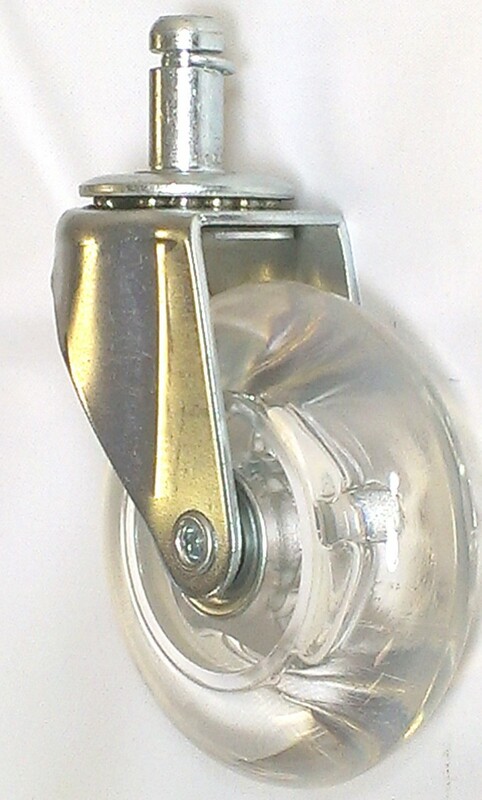 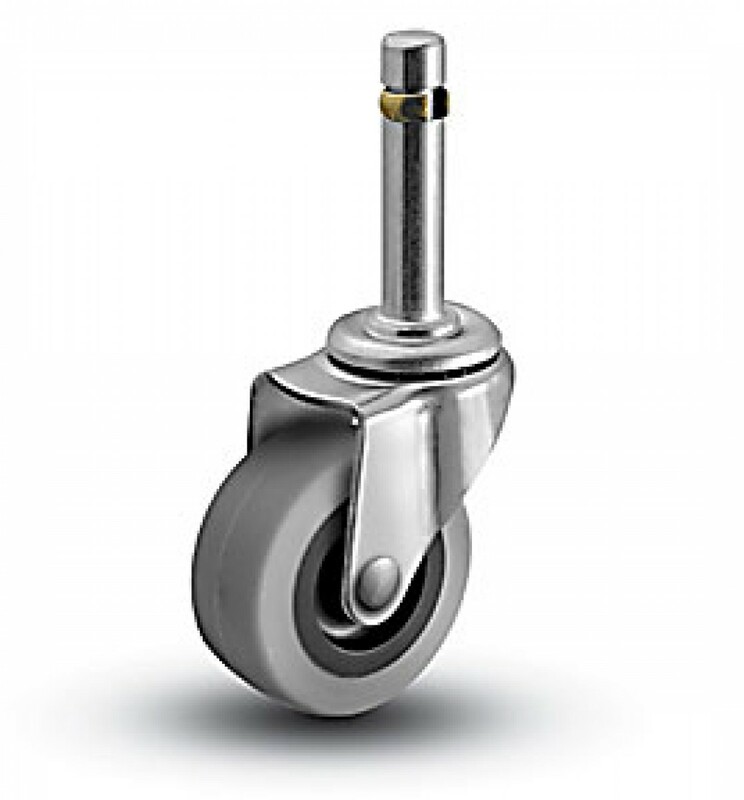 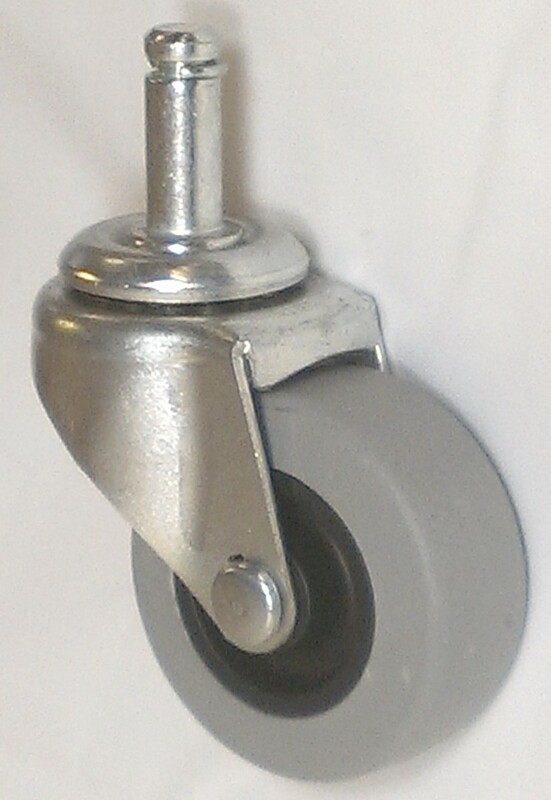 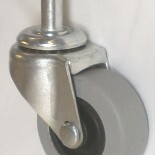 It is no wonder that we get calls on a daily basis for Rubbermaid replacement casters and wheels. 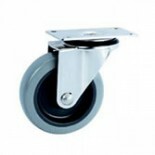 We also provide replacement casters for products made by other companies as well. Rubbermaid cart casters that we have replaced include Rubbermaid tilt truck casters, Rubbermaid food service cart casters, Rubbermaid mop bucket casters, Rubbermaid dolly cart casters, Rubbermaid janitor cart casters, Rubbermaid cube cart casters and wheels, and other Rubbermaid products casters. 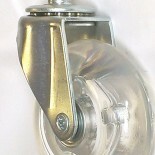 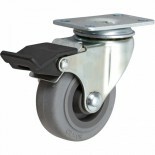 We have also replaced the caster and wheels on other comparable products. 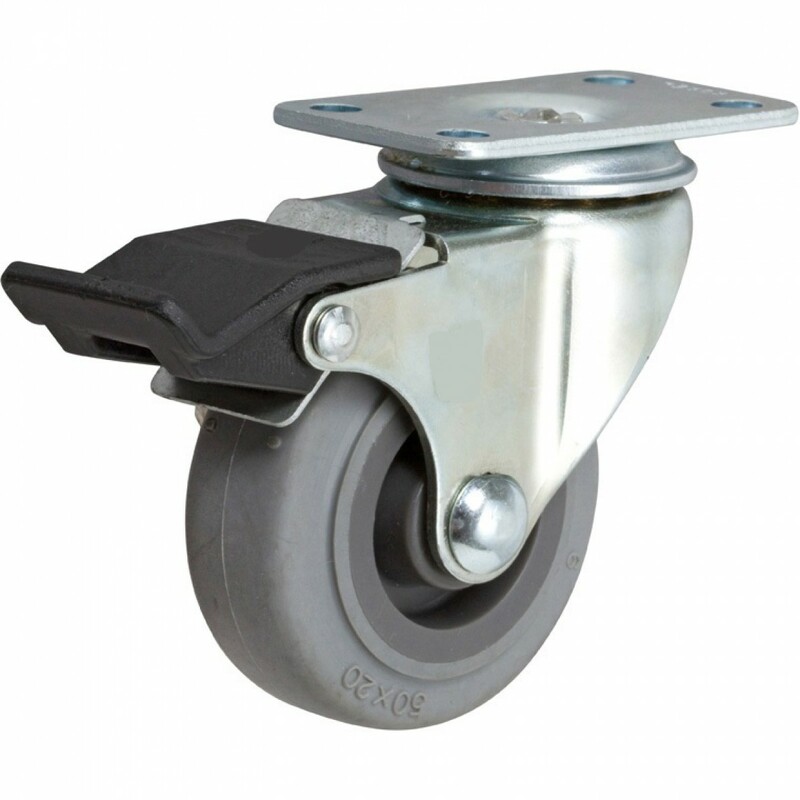 Whether it is made by Rubbermaid or a competitor, the casters and wheels come in many different sizes and with different fittings. 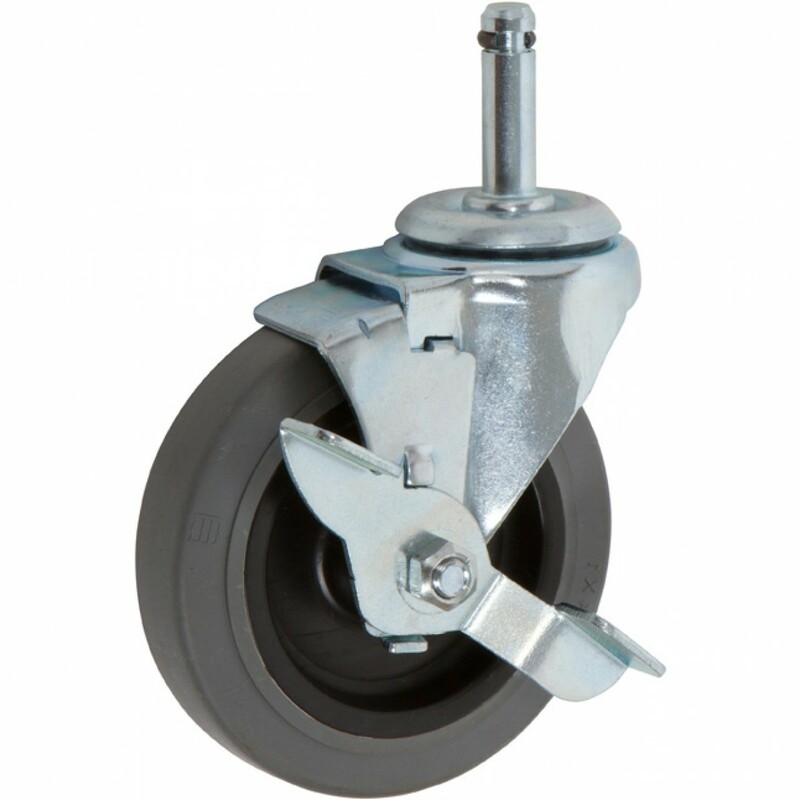 Our staff can help you make sure that you have the right product to replace your casters and wheels with a quality product at an affordable price. 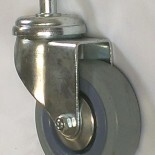 Our Rubbermaid caster replacements are quiet, easy to use, and they will not mark the floor. 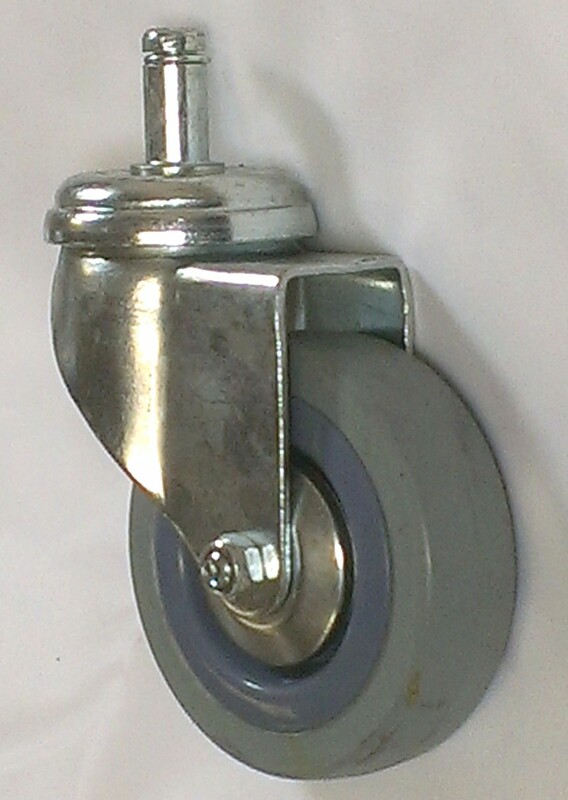 We have replaced thousands of Rubbermaid casters and wheels and our customers are thrilled! 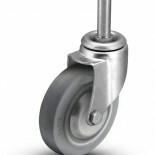 We want you to move easily, safely and without squeaks, rattles, bumps and thumps!! 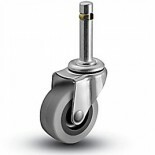 Call 1-800-733-4758 and let us help you get rolling again.